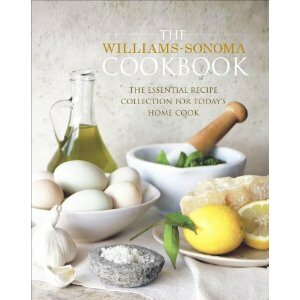 Another recipe adapted from The Williams Sonoma Cookbook. Heat the vegetable oil in a frying pan over medium high heat. While it is heating, toss the shrimp with the salt, sesame oil, and soy sauce. Add the ginger and the shrimp to the pan and cook until the shrimp is pink on both sides. Remove the shrimp. Add the asparagus. Once the asparagus is bright green, add the sherry and green onion and cook for another couple of minutes. Add the shrimp back to the pan and toss them together. Cover and heat until the asparagus is tender. Serve over steamed rice. Yum! I just made a shrimp and tofu noodle stir fry, I can put shrimp in anything! this recipe looks delicious! its making me hungry! Have a fabulous weekend Holly! I´m such a sucker for anything with shrimps! This looks so so delicious!